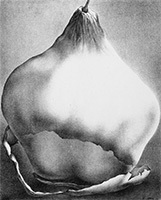 1.That's Pear Series /Packaging, 2010 Acrylic on Canvas 22x15x4 cm. 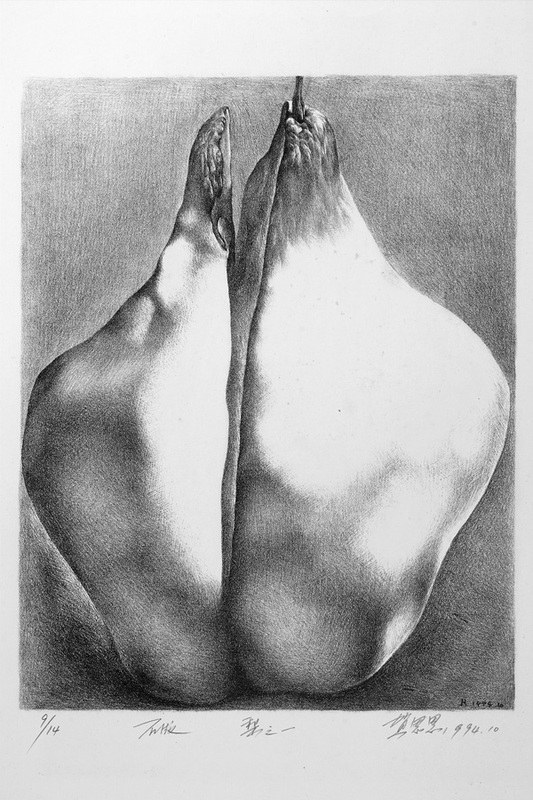 2.That's Pear Series /NO.01, 1994 lithograph 23x29 cm. 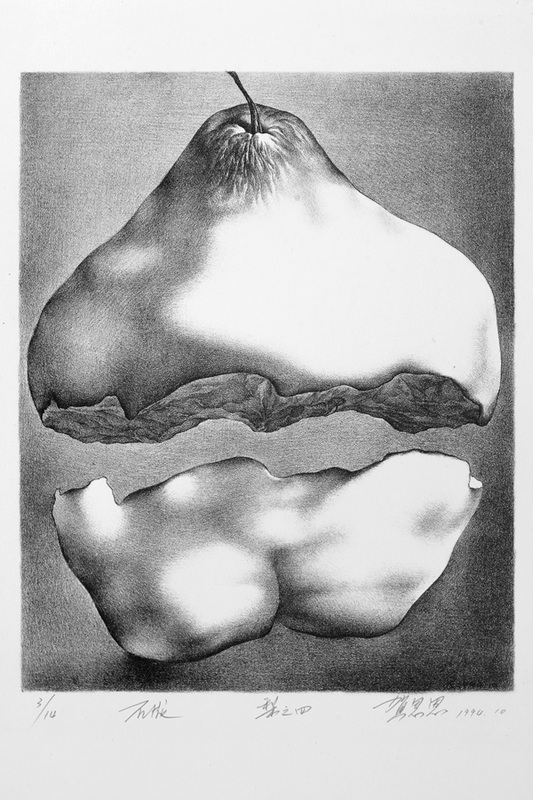 3.That's Pear Series /NO.02, 1994 lithograph 23x29 cm. 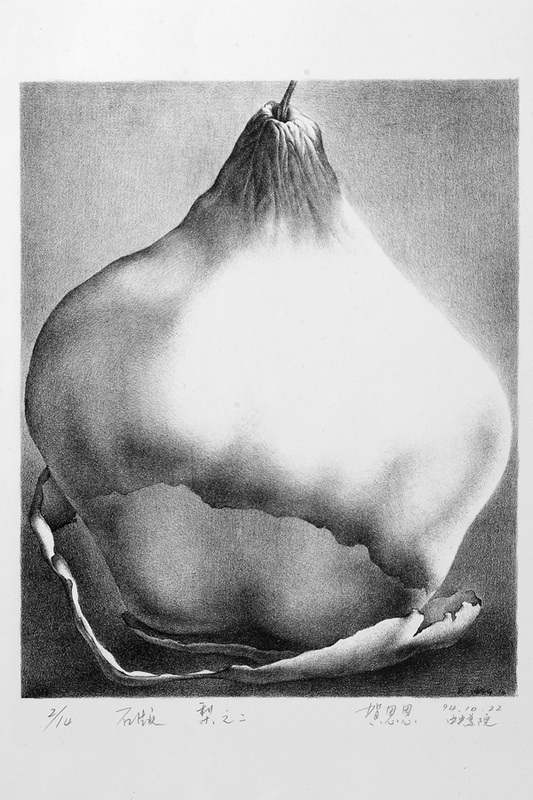 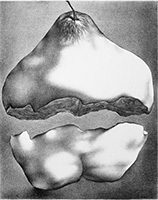 4.That's Pear Series /NO.03, 1994 lithograph 23x29 cm. 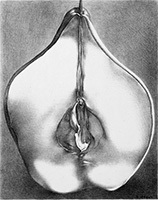 5.That's Pear Series /NO.04, 1994 lithograph 23x29 cm. 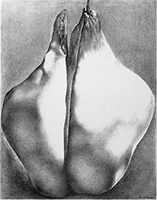 6.That's Pear Series /Body, 2009 Acrylic on Canvas 90x200 cm. 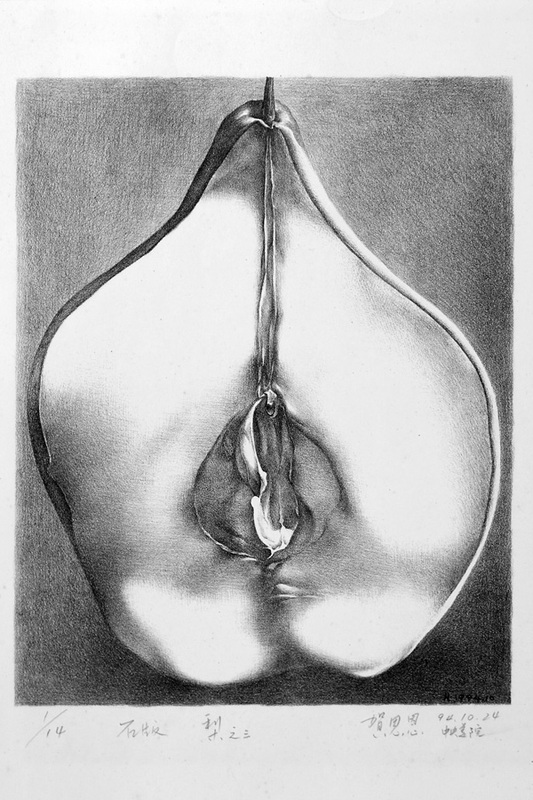 He Si’en graduated from the Sichuan Academy of Fine Arts & the Central Academy of Fine Arts, Now lives and works in Beijing-Chengdu.